Here we have another entry from Alex. This one regarding the emergence of white helmets in football. 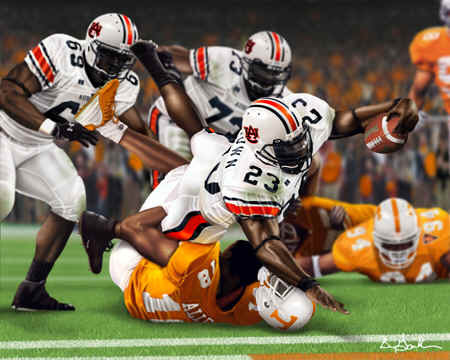 Auburn has employed the white helmet for a long time. Always looking good at home and on the road. Indeed, there was a time, particularly in pro football, when white helmets were considered a white elephant, or rather, a fashion faux pas. When the Houston Texans were born in 2002 and they introduced white helmets, many alleged “experts” bristled at such a uniform statement. 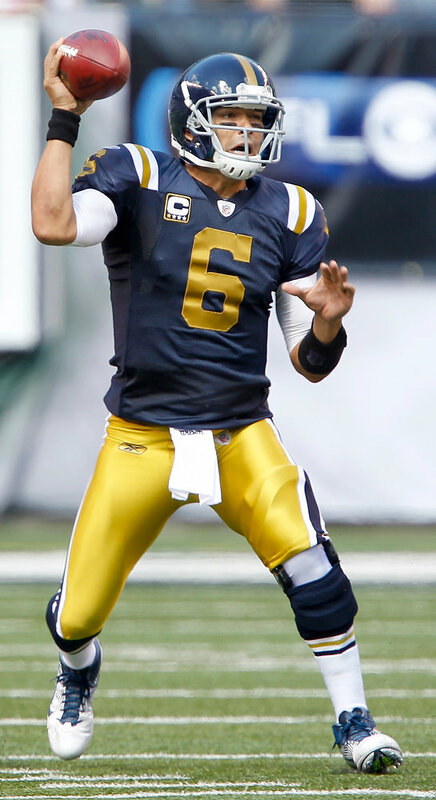 Arguably, an expansion team should have made a better impression on the league with a better helmet idea, or could have actually made the playoffs once in their first nine seasons. 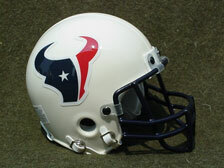 With neither feat accomplished, perhaps the Texans were on to something with their white helmets. 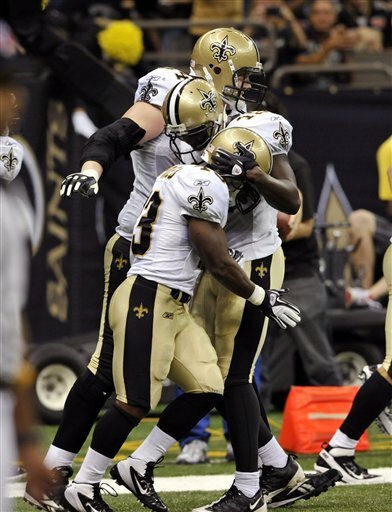 Today, the trend toward the white helmet, in the NFL and even more so in college, is quite prevalent. More and more teams have gone to the white helmet because it offers that classic look. 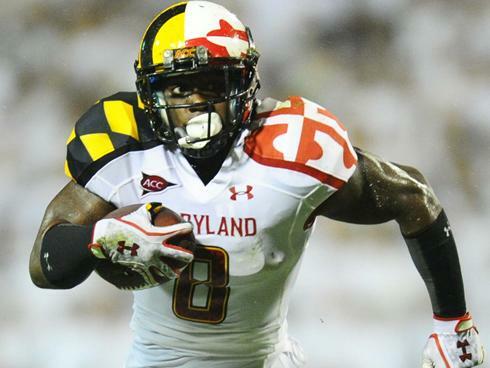 With the constant uniform changes happening in college football, many teams have either opted to keep or have opted for the white helmet. This weekend, LSU, wearing their not-as-deplorable-as-it-could-be Nike Pro Combat looks, opted for a white helmet with purple “LSU” on each side, went up against Auburn in a rare white helmet vs. white helmet matchup. Also this weekend, Oklahoma State, in their victory over Mizzou, looked good with an all-white getup that included white helmets. A revisit to the Oklahoma State Combo Creator reveals that OSU, in addition to their gray and black helmets, actually have two white helmets, one that features an orange “OSU” and another that features that same logo in black. Of course, OSU has always had white helmets, but it was nice that, when they did decide, for whatever reason, to redo their football unis, they kept those two white helmets, rather than discarding for something that looks like this. 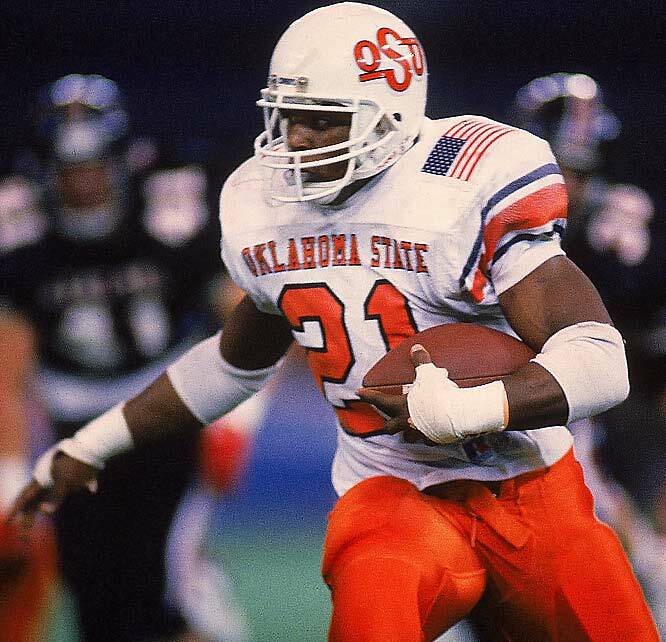 Barry Sanders sported a white helmet with Oklahoma State in the late 80s. 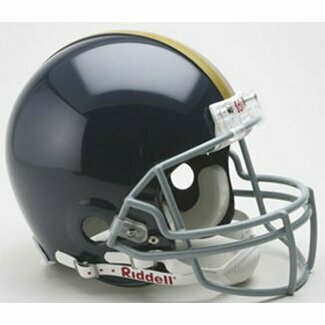 The letters on the helmets were bigger, but the helmet has largely remained the same. Like the Cowboys, many schools have had white helmets as far back as anyone can remember, making the white helmet not a burden to an team’s look, but rather an enhancement. Penn State and Stanford have never deviated from their white lids (although Standard will feature a black helmet on November 27th, when they Pro Combat for a primetime game against Notre Dame). 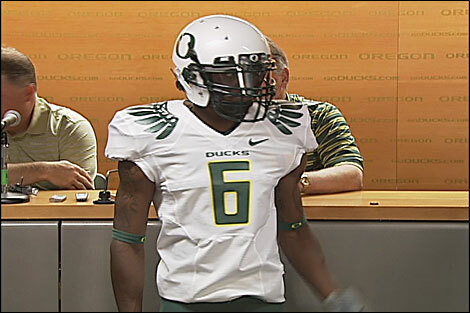 Many other schools have also gone to the white helmet in recent years, with even Oregon finding room in their cornucopia of unis for a classic, white topper. But this trend is not only limited to the college game. In addition to the Texans, the Jets, Cardinals, Dolphins, Colts, and Titans (formerly the Oilers) all sport white helmets. 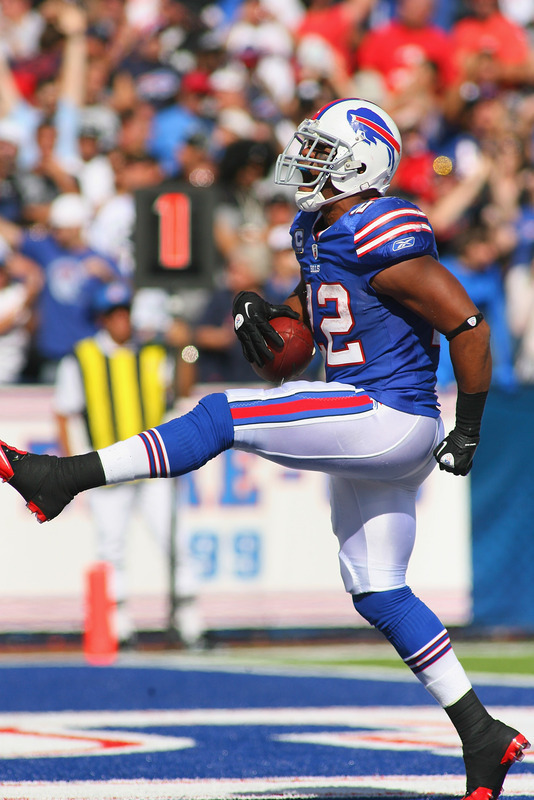 Additionally, both the Bills and Chargers have made the move from their old helmets to white helmets. Clearly, the white helmet is (and has) made a comeback. And, rather than being like white elephants, are embraced by teams looking to return to a more classic, and overall better look.